Why fingerprinting tea is a good idea, taking tea in 1715, white chocolate matcha truffles, and more. 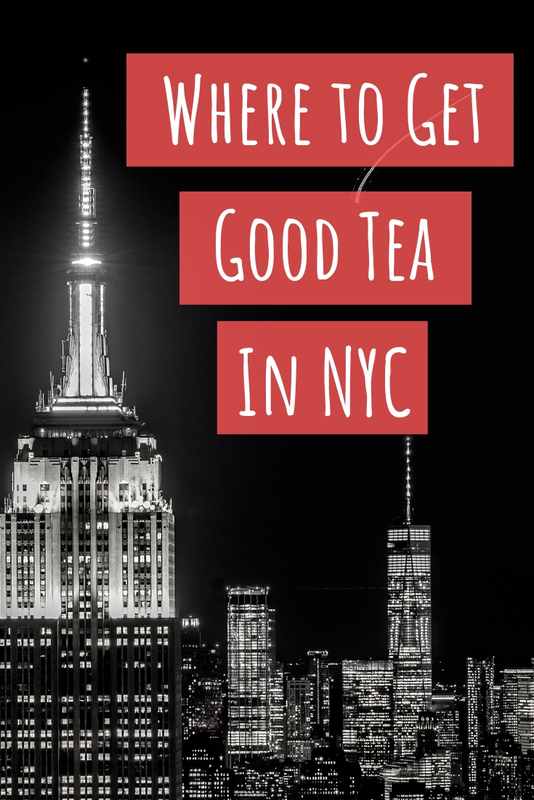 This is a weekly roundup of my favorite tea blog posts from around the world. 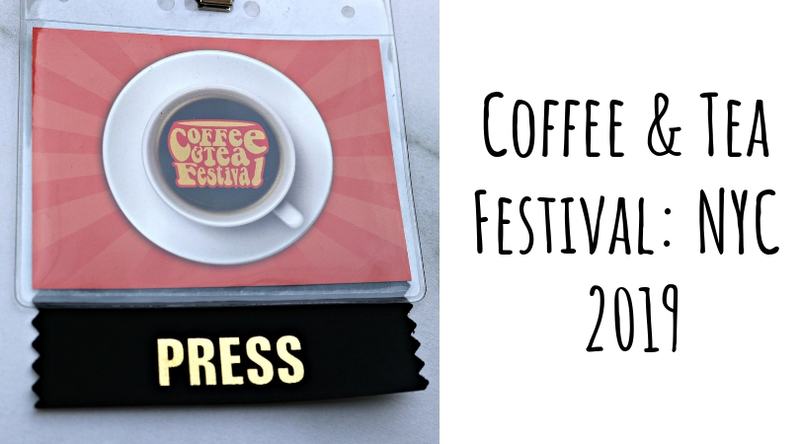 This past weekend I made the trek to Brooklyn for the annual Coffee & Tea Festival NYC. Here's the tea on one of my favorite local events. Afternoon tea at The Ivy, homemade matcha pop tarts, a review of melon seed green tea, and more. 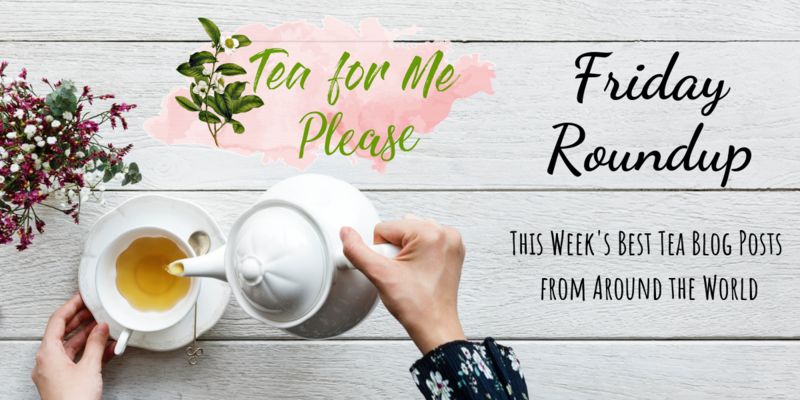 This is a weekly roundup of some of my favorite blog posts from around the tea world. I couldn't resist when Grace & Green offered samples of their organic matcha. 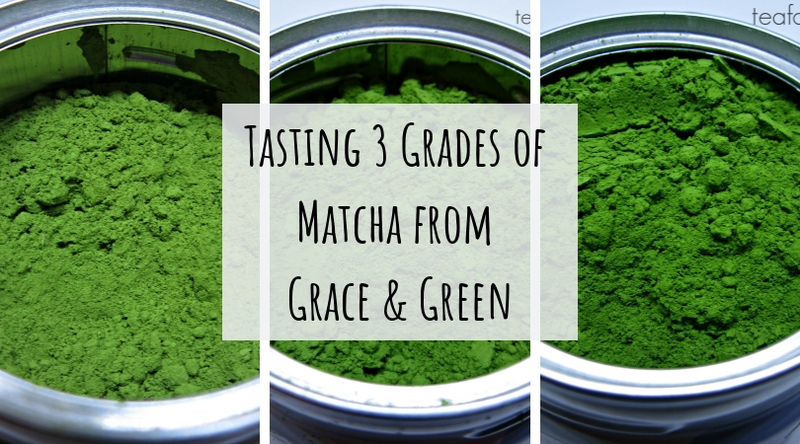 In this post, I'm comparing three different grades. 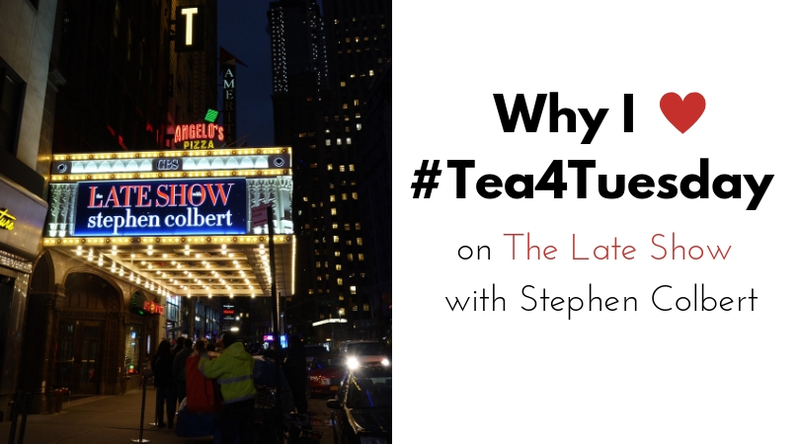 Did you know that Stephen Colbert tastes a tea every week on Facebook Live? 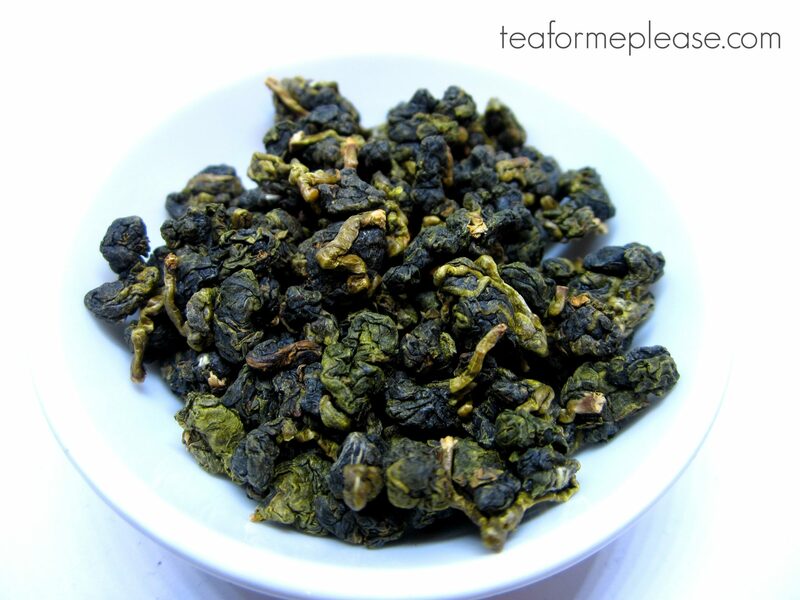 They call this feature #Tea4Tuesday and I am an unabashed fan.